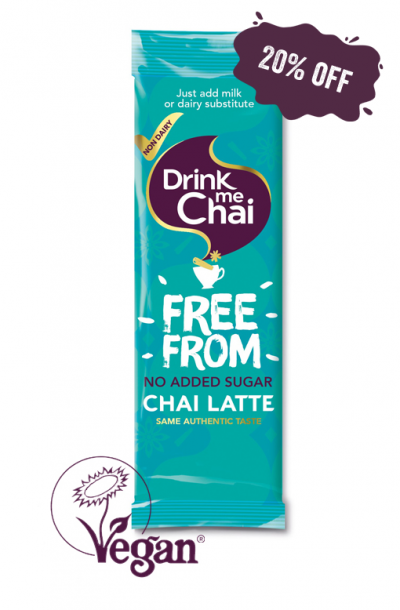 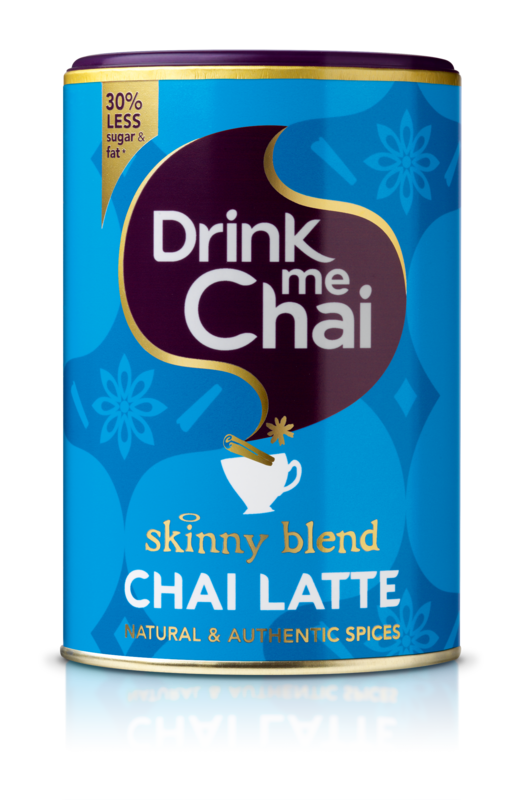 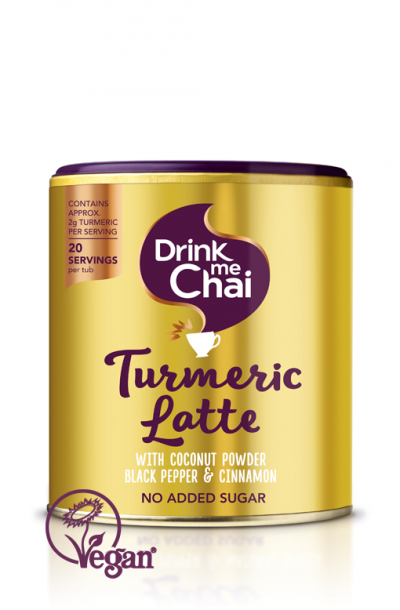 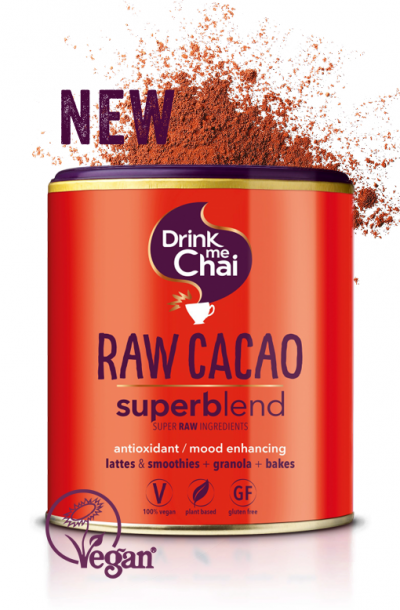 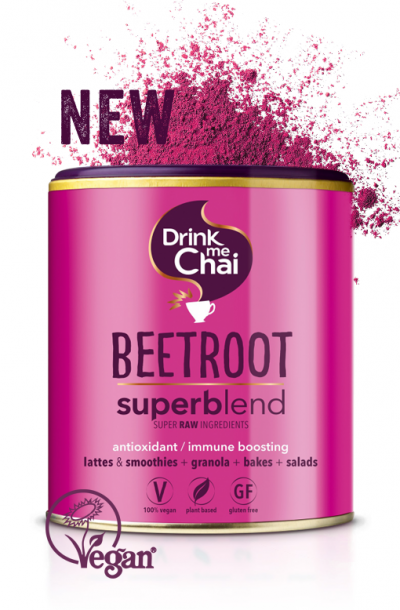 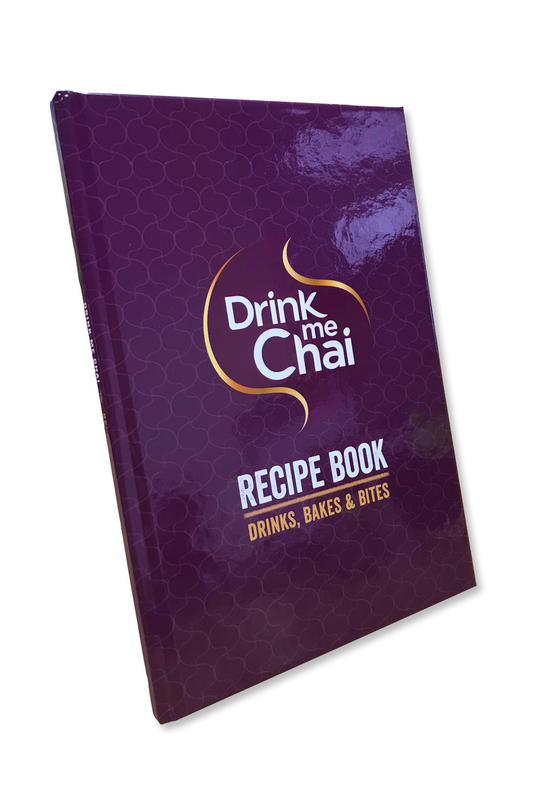 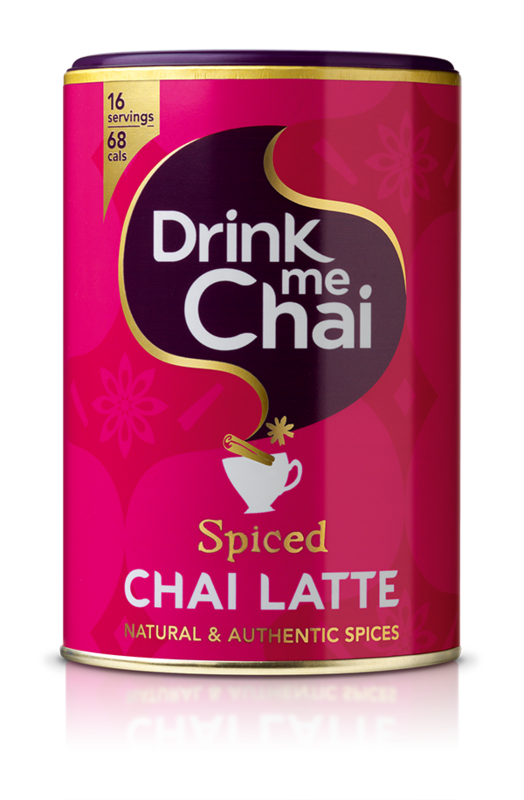 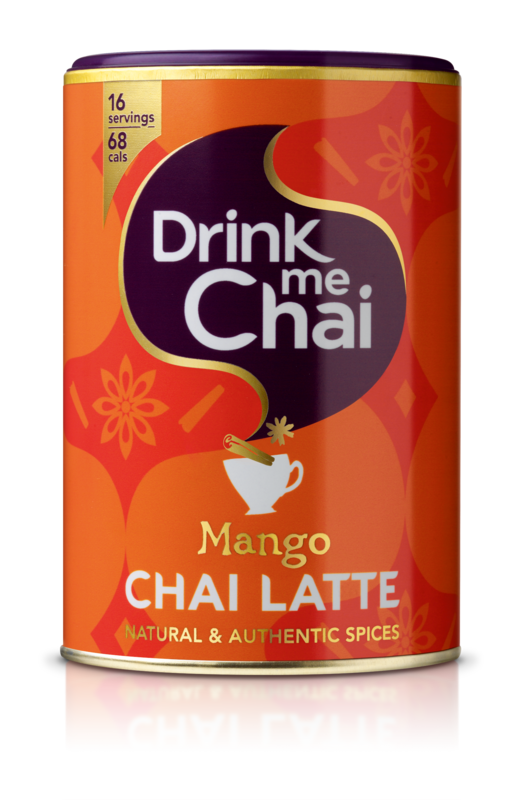 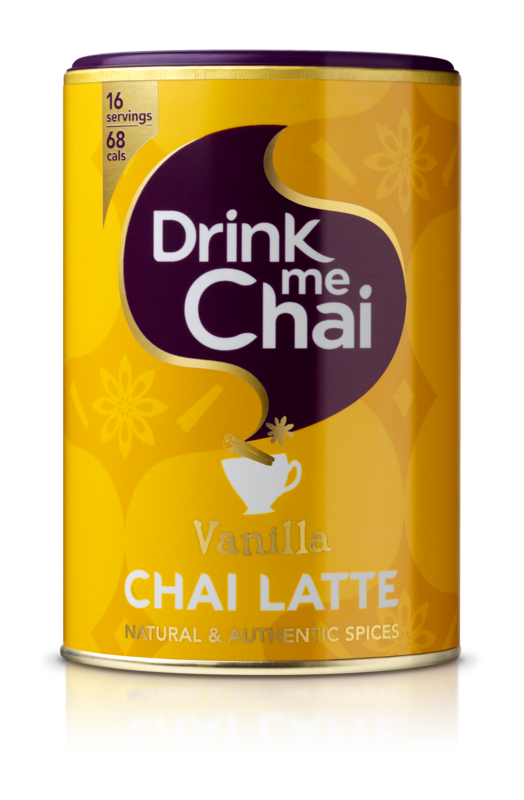 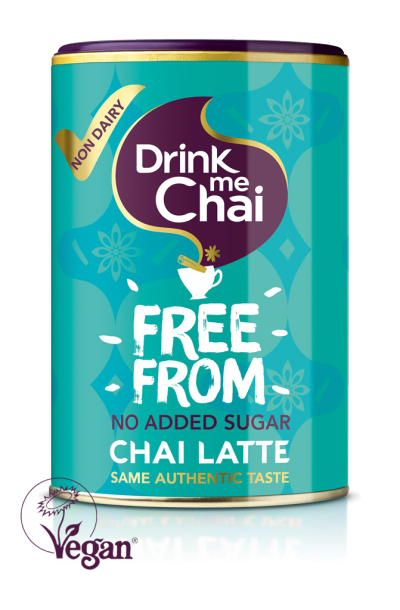 Choose from our range of 7 delicious flavours and make café style Chai Latte at home . 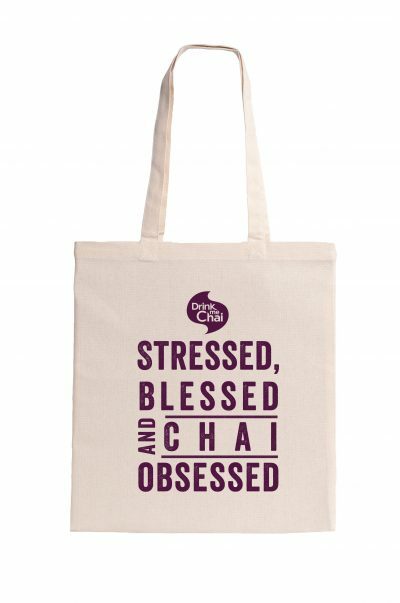 . . buy now!